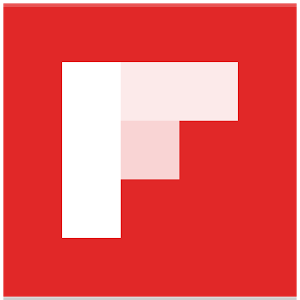 Flipboard allows you to create a constantly changing news magazine from your social feeds, and it's getting a little bit more social today with the update to v3.2. 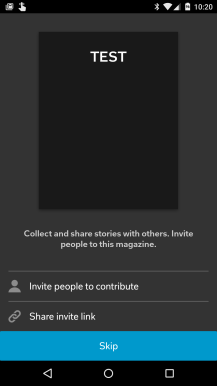 This update makes it possible to share a magazine with other people, get their attention on Twitter, and more right from the app. 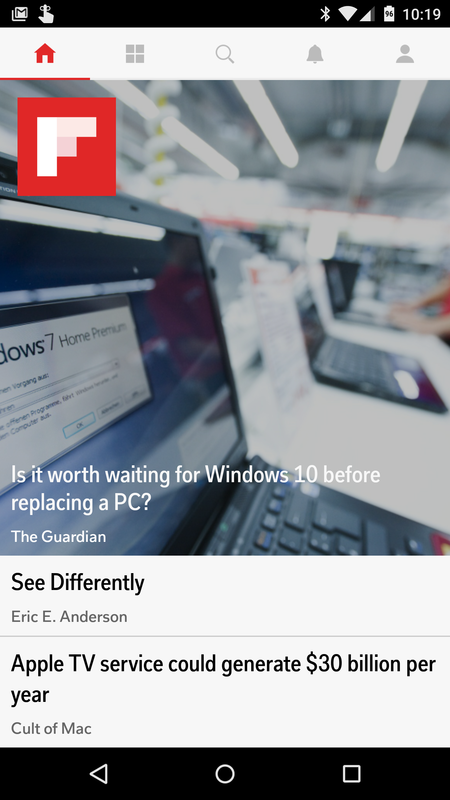 Here's the changelog for Flipboard v3.2. 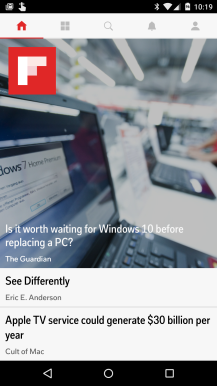 So you should see better Twitter integration in this update, although you can still use Flipboard sans a Twitter account. 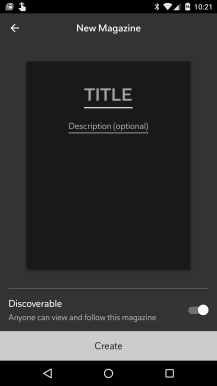 The private group magazines can be accessed from the new magazine creation interface. 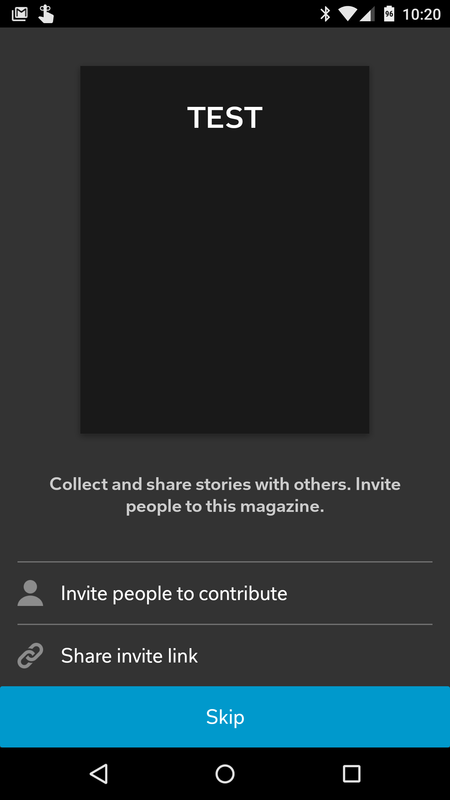 You can invite contributors from the app or copy a link for later.